Ron Bennett award winning UPI White House photographer, traveled with Presidents of the United States, both abroad and within the USA; I have worked with Presidents from Kennedy to Bush. My career began as a newspaper photographer in Oregon for the Oregon Journal/Oregonian, then joined the staff of United Press International Newspictures, Los Angeles California, Washington, D.C., San Diego Union as a photo editor and worked with The Executive Branch. While at UPI I was nominated for a Pulitzer Prize for my photographs of the assassination of Senator Robert F. Kennedy. I have received numerous photo honors including awards from the National Headliners, White House News Photographers, National Press Photographers, World Press Photo, California News Photographers and Los Angeles News Photographers. 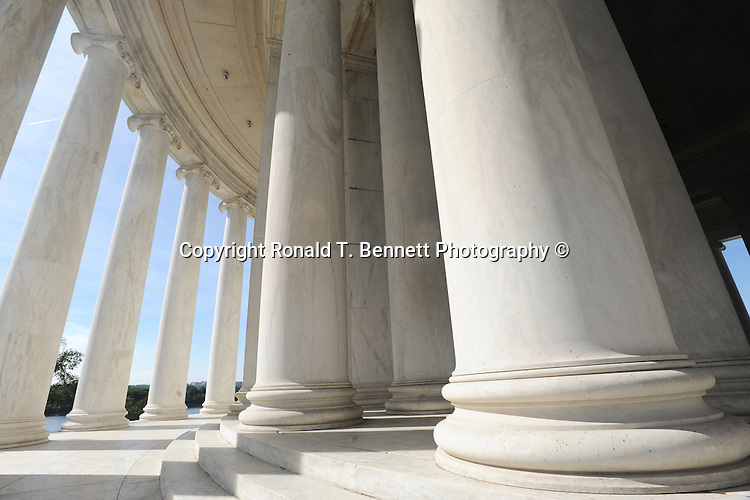 Award winning STOCK PHOTOGRAPHY LICENSING, Fine Art Photography FOR SALE. 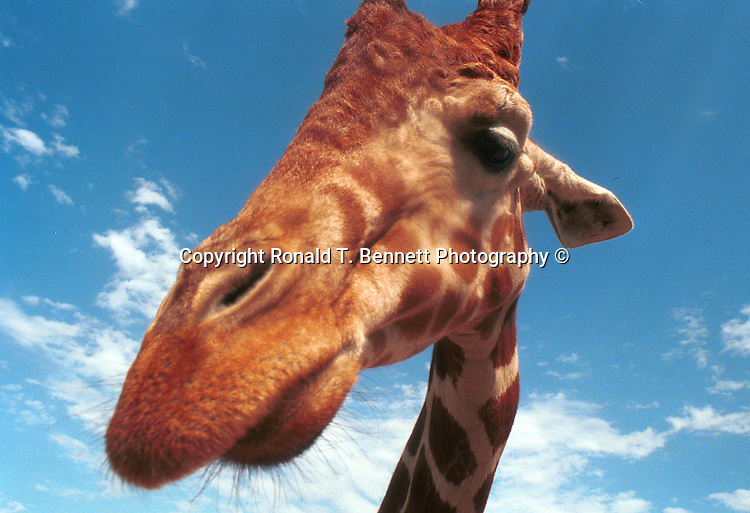 FOR PRICING OF FINE STOCK PHOTOGRAPHY, Select Photo you like then CLICK ON "ADD TO CART." 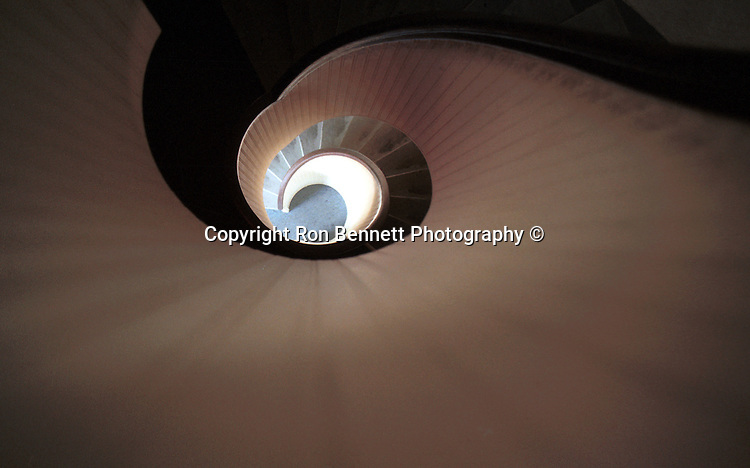 all images © RonBennettPhotography.com |contact |RonBennettPhotography.com, LICENSED STOCK PHOTOGRAPHY, Award winning FINE Art Stock PHOTOGRAPHY,Stock and Fine Art Photography PRINTS FOR SALE, All digital downloads sales are final, All contents Copyright 1963 - 2018, JN8:12.